As we begin a New Year, we’re happy to share with you another of our Customer Stories. 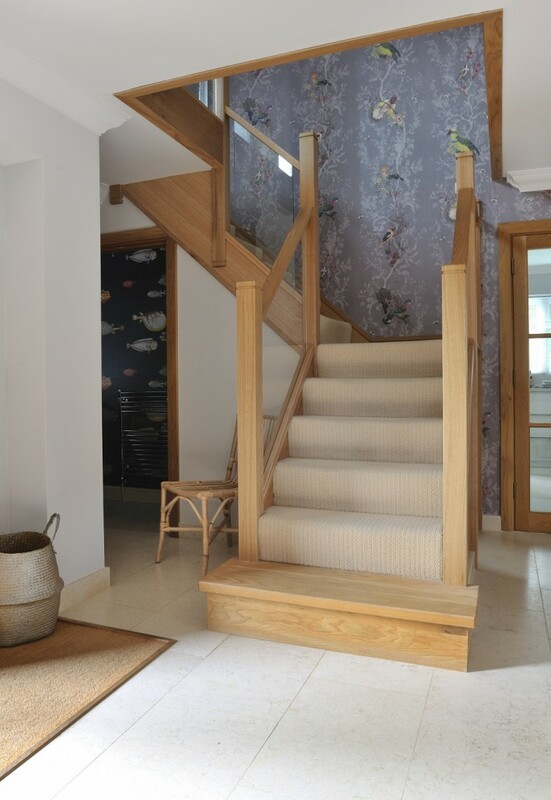 This follows the bespoke staircase that we designed for Patricia Keane. 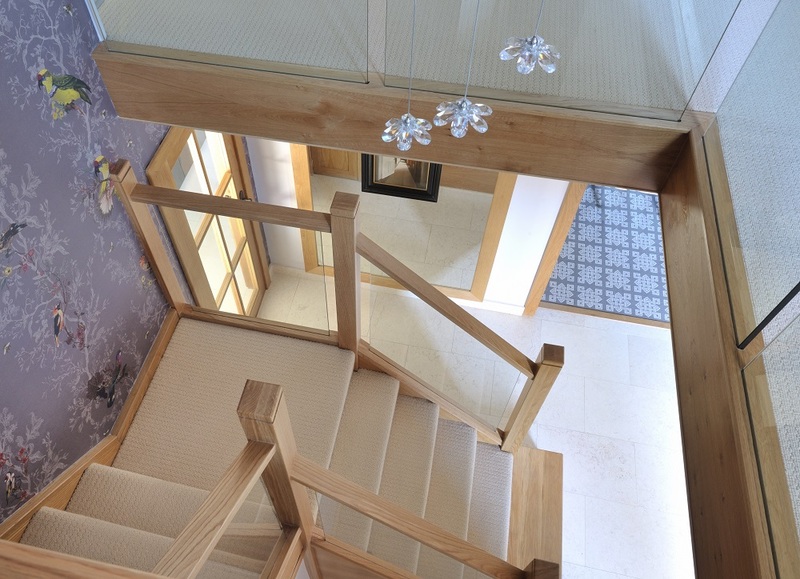 Patricia wanted a centrally-positioned oak and glass staircase with a half-landing turn and gallery landing. 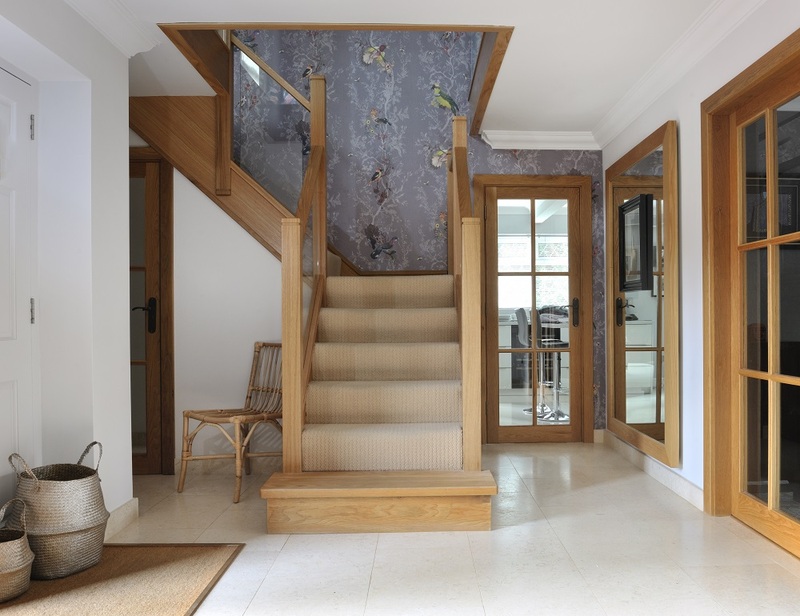 For this particular project, the design inspiration was particularly interesting since it came specifically from the accessories that had been chosen. 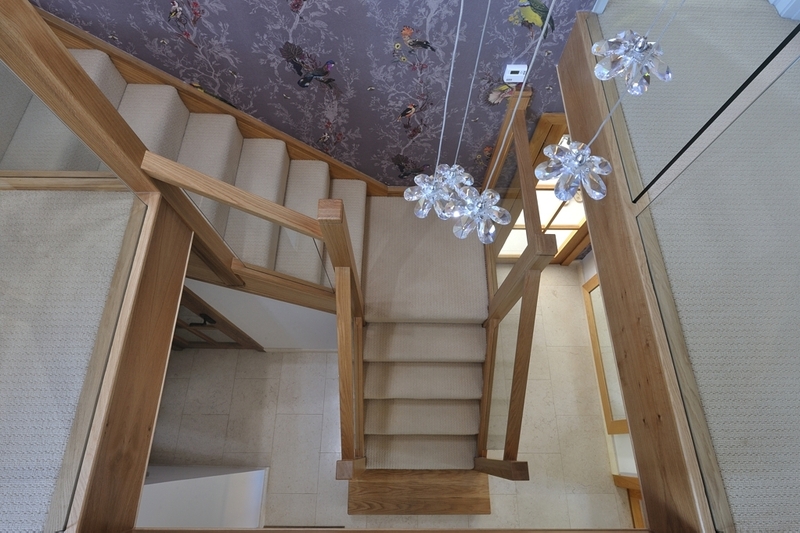 Find out how we brought her dream staircase to life. 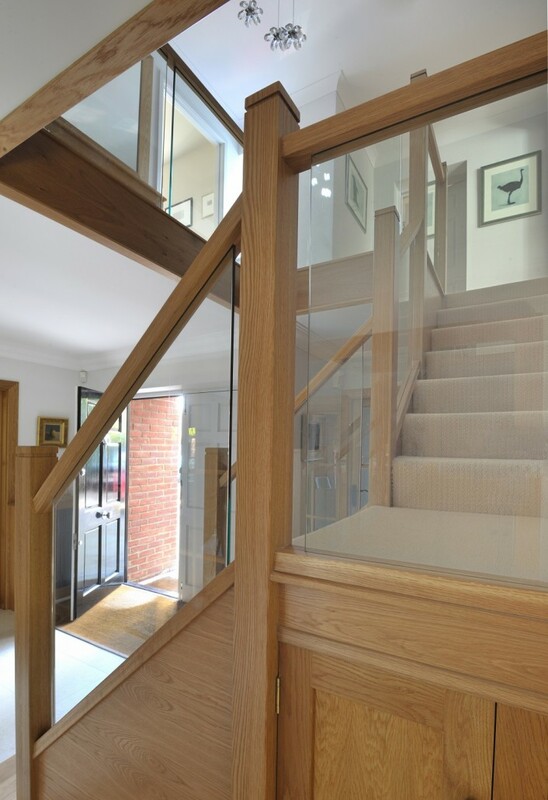 Made from a contemporary combination of oak and glass, the staircase has been designed with a half-landing turn to create a centralised staircase downstairs and a galleried landing upstairs. 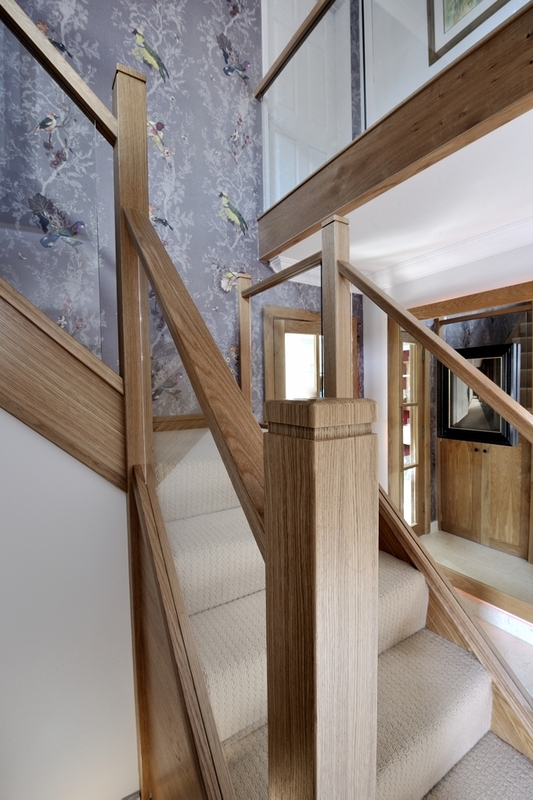 With such a specific starting point, it’s fantastic for us to hear that Patricia was delighted with the whole process.